Other Food: daily devos: Are you one of the peculiar? Are you one of the peculiar? Paul gives Titus instructions on what to teach the various people in his congregations about lifestyle and attitude. I don't know if following his teaching would have set them apart from their unbelieving peers. Probably. For in the second half of Titus 2, when Paul is explaining why they should live this way (because they are looking forward to the return of Jesus - vs. 13), he calls them "His (God's) own special people." He is reminding Titus and all the Christ-followers that though they may no longer fit in with their neighbours, they fit in with God. 1. His special treasure (Exodus 19:5). 2. Chosen and holy (Deuteronomy 14:2). 4. Blessed with strength and peace (Psalm 29:11). 5. Guided as a flock (Psalm 78:52). 6. Included, even though we're Gentiles (Acts 15:14). 7. Characterized by zeal (Titus 2:14 - today's focus verse). 8. A people with God's law written on our hearts (Hebrews 8:10). 9. Called "a chosen generation, a royal priesthood, a holy nation" (1 Peter 2:9). 10. A people with whom God chooses to live (Revelation 21:3). "Christian friend, I hope that you are encouraged to know that you really are 'peculiar'. You belong to a special group of people who are the unique possession of God. You are a member of His eternal family. And that means, of course, that you are the special object of His love and care. It also means however, that we are to live consistent with who we are." - Read all of "A Peculiar People." PRAYER: Dear God, I'm so encouraged to review what it means to be part of the company of Your people. Help me to live in such a way that I will bring credit to You and my fellow citizens of this "holy nation." Amen. "What is He after, then? What is His goal? What does He aim at? When He made man, His purpose was that man should love and honor Him, praising Him for the wonderfully ordered complexity and variety of His world, using it according to His will, and so enjoying both it and Him. And though man has fallen, God has not abandoned His first purpose. Still He plans that a great host of mankind should come to love and honor Him. 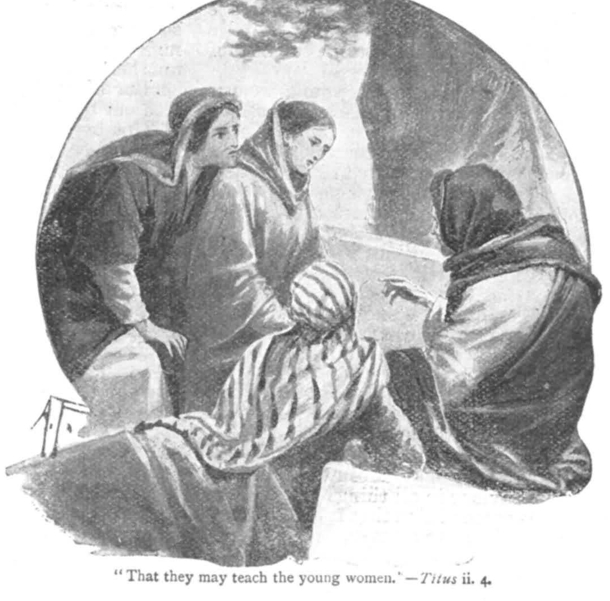 His ultimate objective is to bring them to a state in which they please Him entirely and praise Him adequately, a state in which He is all in all to them, and He and they rejoice continually in the knowledge of each others love—men rejoicing in the saving love of God, set upon them from all eternity, and God rejoicing in the responsive love of men, drawn out of them by grace through the gospel." - J. I Packer, Knowing God , p. 97-98 (1975 edition).